At the beginning of July 2018, Princess announced they would bring forward six new yachts including two new classes within the next 12 months, solidifying Princess’s position as the leading motor yacht brand for innovation, architecture, seakeeping and design elegance. The six new models announced on the 9th of July 2018 follow the successful launches of the S78, V50, V60, V65 and F70 models through the beginning of this year. 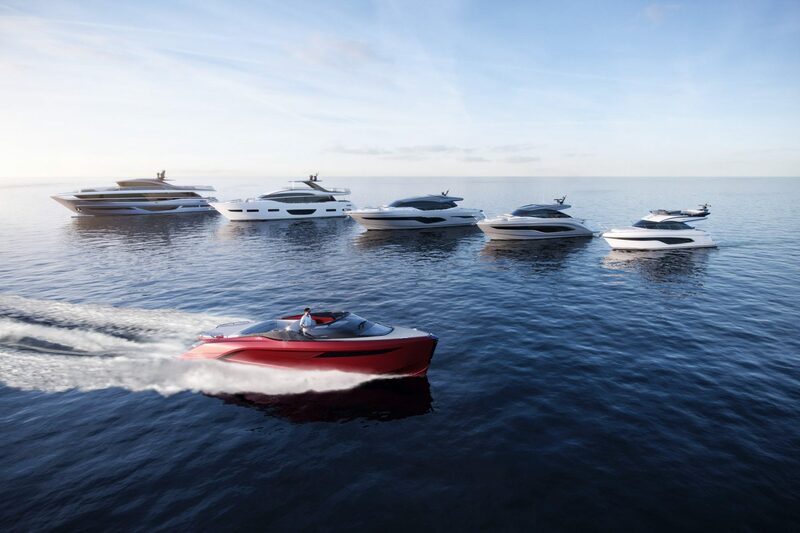 In an unprecedented move stimulated by its solid market position, the strong global economy and a growing pool of young wealthy customers, Princess Yachts has revealed the following six brand new yachts that will deliver new technologies and concepts to the sector. The latest innovation in technology, design and seakeeping are showcased in the revolutionary R35, the first of the Princess R Class performance sports yacht. The all-new R35 will have her world debut at Cannes Yachting Festival this September. The new F45 Flybridge brings unparalleled space, design quality and flexibility to a compact flybridge yacht. It features a full beam owner’s cabin, extended flybridge and a flexible cockpit area – together with its elegant full-length windows and unique design, the F45 will establish itself as the Princess of small flybridge yachts. The V55 further strengthens the already recognisable V Class range of sports yachts, with the flexibility to change the closed deck saloon to an open yacht with a complete hideaway patio door. Its strikingly elegant and well-proportioned form is defined by long, flowing lines that extend the full length of the yacht. The V78 is the flagship of the Princess V Class range – this dynamic 37 knot yacht makes a bold design statement with large sections of hull glazing and an incredible high specification of exterior styling and finishing. Craftsmanship and design are traditional Princess values which are represented in the all-new Y85. This new motor yacht features the very latest in Princess design and styling and heralds a new era for the Y Class range. Elegant sweeping lines ensure this yacht has a striking presence on the water. 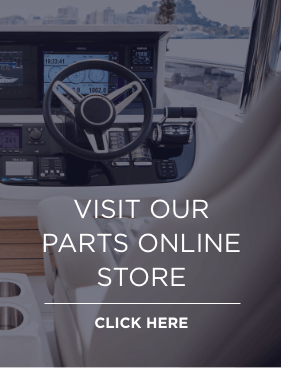 Occassionally a product comes to the market that rewrites the rulebook of what a customer can expect; the X95 rewrites those rules for flybridge yachts by completely rethinking the architecture to develop a new concept in yacht design that redefines luxury living space. The new X Class appeals to customers who wish to spend more time aboard to explore cruising grounds further afield.